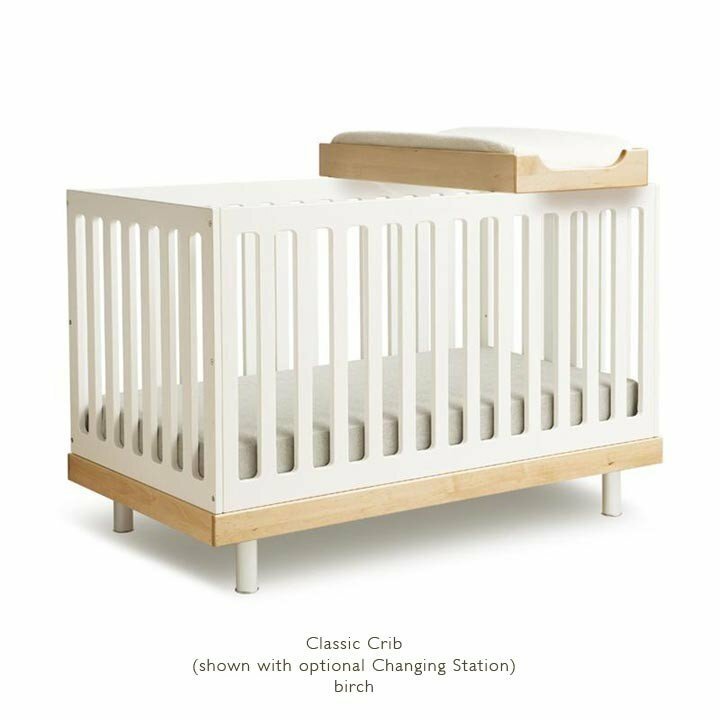 The Classic crib was created by parents who understand the importance of safety. This clean and contemporary piece is made from wood panels on a solid wood base, making it one of the sturdiest and safest cribs available. MILLION DOLLAR BABY LOUIS 4-IN-1..
Nuna Sena Pack and Play Playard..
Nuna Sena Mini Pack and Play.. 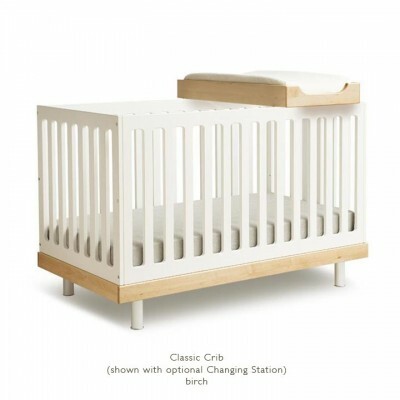 The Classic crib was created by parents who understand the importance of safety. 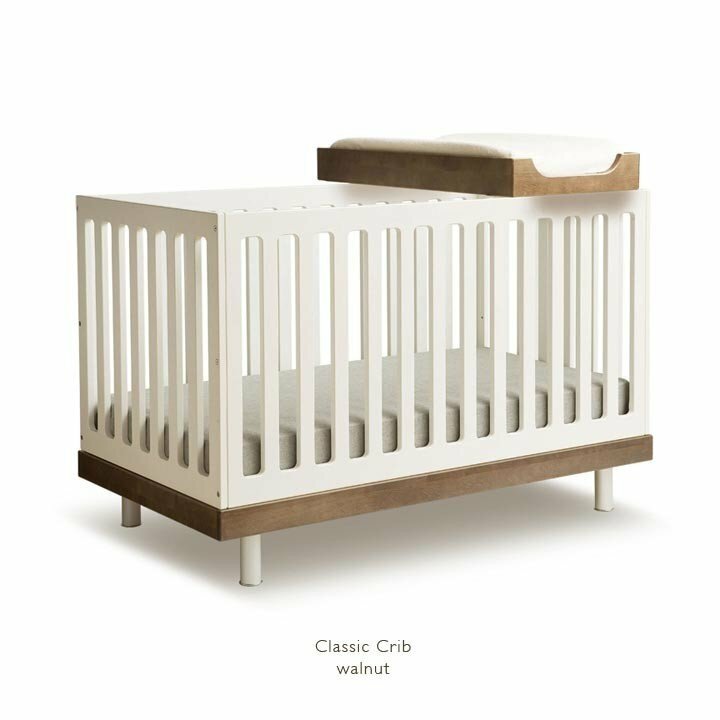 This clean and contemporary piece is made from wood panels on a solid wood base, making it one of the sturdiest and safest cribs available. 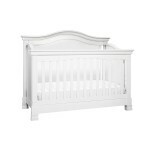 With the conversion kit, the Classic crib converts into a stylish toddler bed.